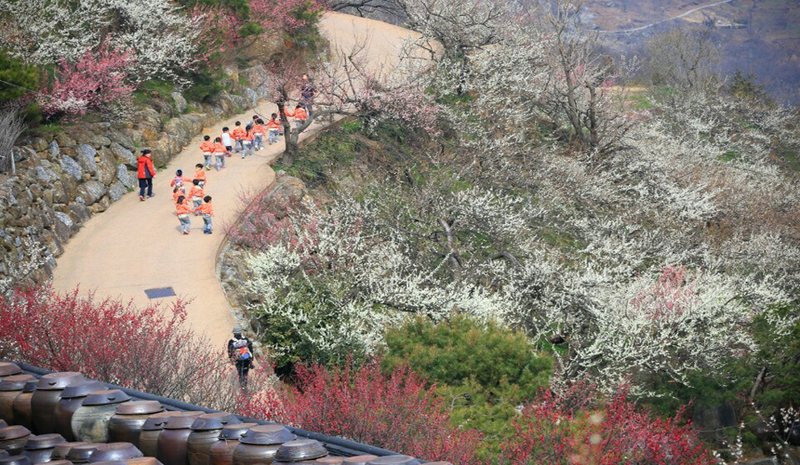 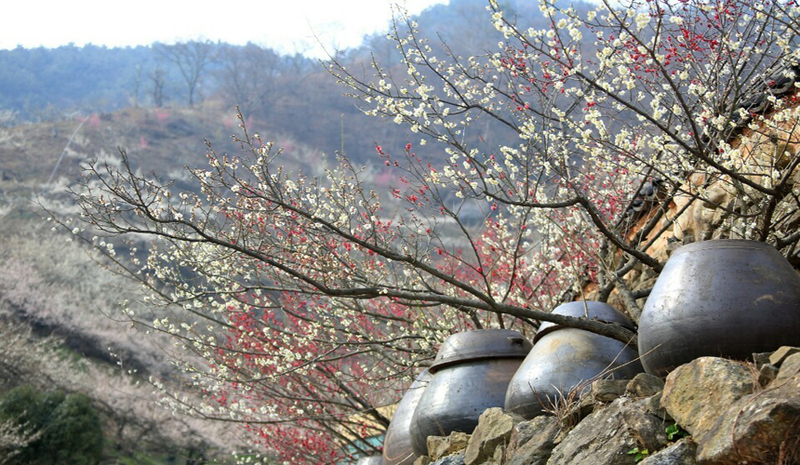 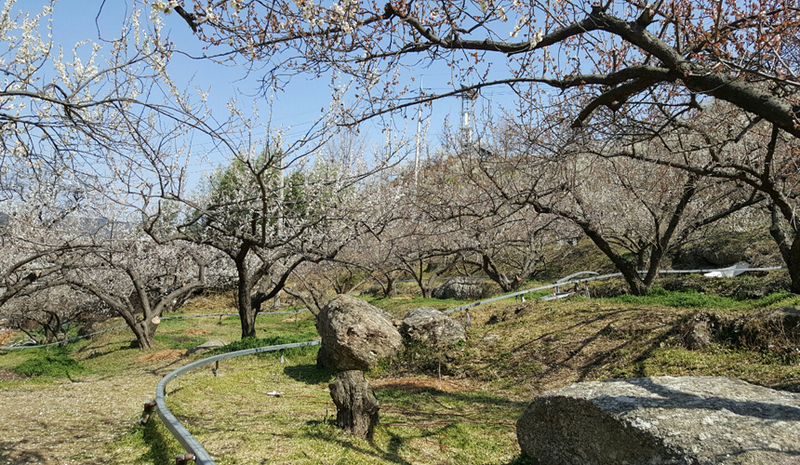 Gwangyang International Maehwa Festival takes place in Seomjin Village, home of the largest number of plum blossom trees in Korea. 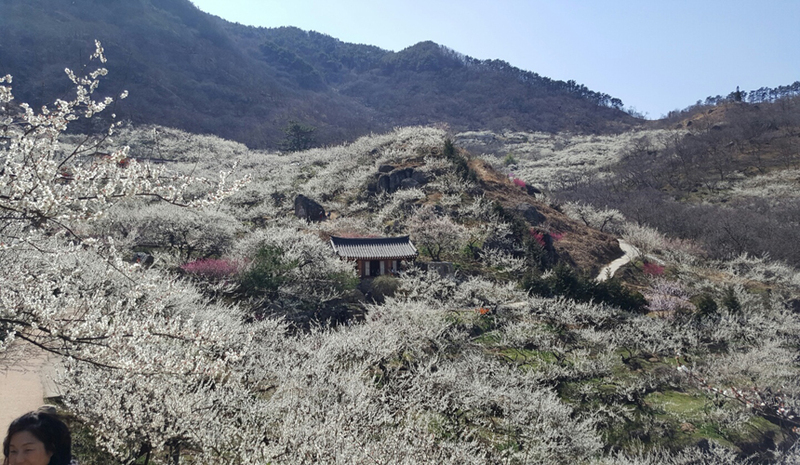 During the festival period, visitors can enjoy a walk beneath the plum blossoms, and also sample and purchase local organic plum products. 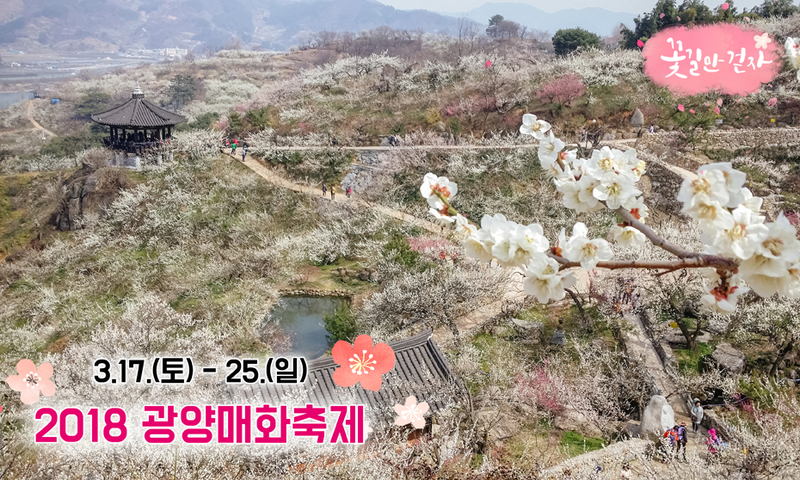 From Seoul Nambu Bus Terminal, take an express bus to Gwangyang Terminal.